Online ordering menu for Sidewinder Subs. 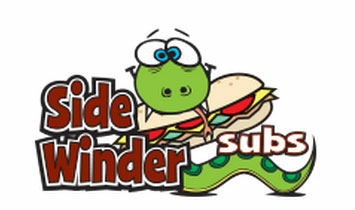 Just North of Mesquite High School and Islands Elementary, Sidewinder Subs is a great place to come and get delicious sub sandwiches and more. We have everything from Italian Subs to The Kicker Sub. Get your food faster and fresher by ordering online. So skip the line, order online, and come pick up your delicious food today!